In our modern society, people aren't given enough time to grieve their losses. Many times, the bereaved are pushed back into the bustle of everyday life too soon. Many families are choosing to scatter the cremated remains of their loved one in a favorite place, the lake, from the skies above, or in a scattering garden. Please be aware that the cremated remains may be divided so some of them may be placed in a more permanent site that can be visited by family and friends. 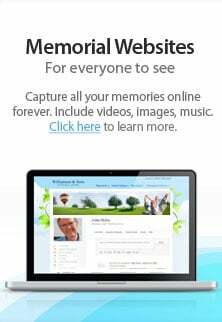 For some, this can be helpful, and provides a special place to go to remember your loved one.